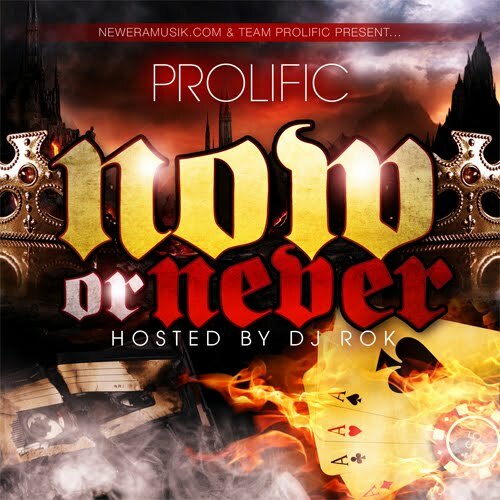 Check out Prolific and DJ Rok’s new mixtape, Now or Never, which came out this week and features all four members of the rap-quartet Prolific. This tape includes the latest leak “My Life” and the new jam, “KO”. 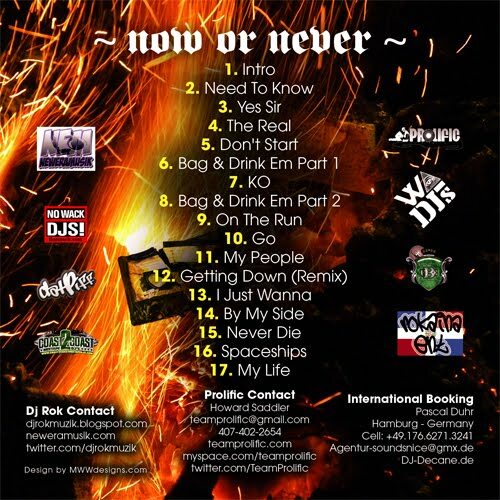 Below is the tracklisting and download link to Now or Never. Check out TeamProlific if you enjoy Prolific’s music!